No matter what side of the luxury grid you fall on, you have to take special attention to Lincoln, who seem to be trying their hardest to kickstart a renaissance that has only proven to be timid at best. Their current solution of retro-styled luxury seems to be working well, however, and the new Lincoln Aviator concept is another shining example of why. The Aviator concept showcases what to expect from Lincoln’s upcoming MKT replacement for the mid-size crossover market. Based upon the Ford Explorer, it borrows its name from the previous Aviator, an SUV which I liked a lot for its use of its bigger brother, the Navigator’s design cues in a smaller package. Luckily, Lincoln seemed to like that philosophy too, as the family lineage is quite strong in this thing. It’s downright gorgeous. Yes, admittedly there are cues of Range Rover here and there, but I really cannot complain when you’re taking themes from what I believe to be one of the best-looking SUVs on the market right now. But as I was saying, as with the Navigator, the lines and themes here command so much presence and style. Lincoln is really making it hard to be a Cadillac fan right now, I can tell you that from the get-go. And it of course gets better when you look at the interior, which, even though not as plush and Brougham-esque as the Navigator, still screams of a vehicle which costs 5x the price. 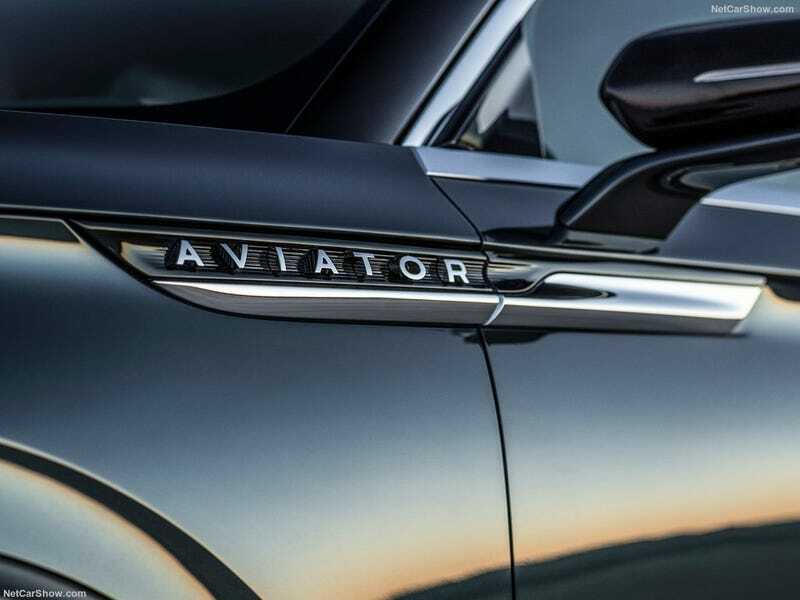 Yes, Lincoln is certainly doing the right thing here, and with this Aviator, it will certainly be a beautiful change of pace in the crossover market. Hopefully, this beauty of a machine will attract more buyers, and Publix parking lots will now be much, much more stylish.